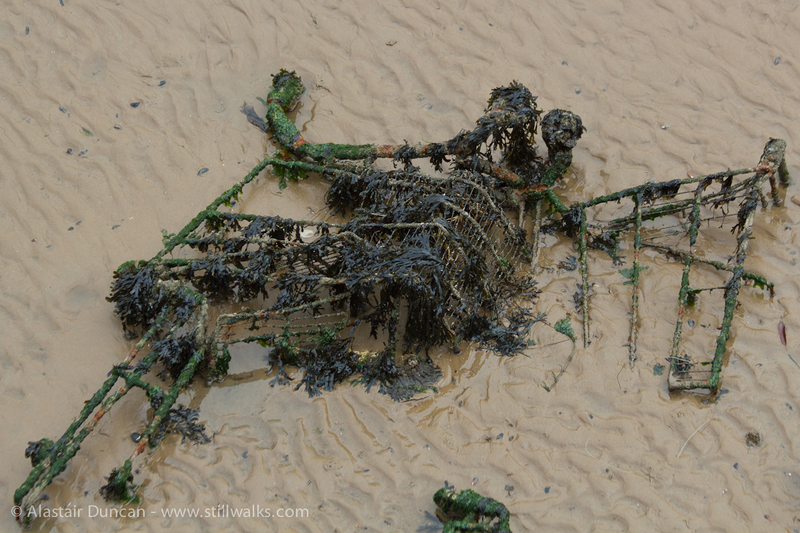 Decaying with time, these old trolleys create a strange cemetery in the mouth of the River Tawe, Swansea. 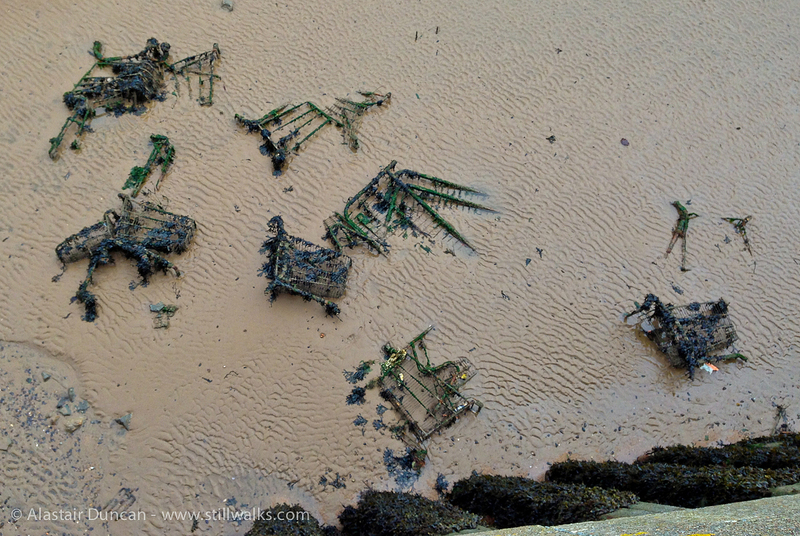 Those that already follow this blog will know that there is more to come throughout this week to tell the story of a recent walk in the docks/marina area of Swansea. The walk was the second Mission Gallery Walk and Draw with Sarah Abbott that I have taken part in. On this occasion, while I did a little sketching, most of my drawing was with my DSLR camera, iPhone and small edirol sound recorder. 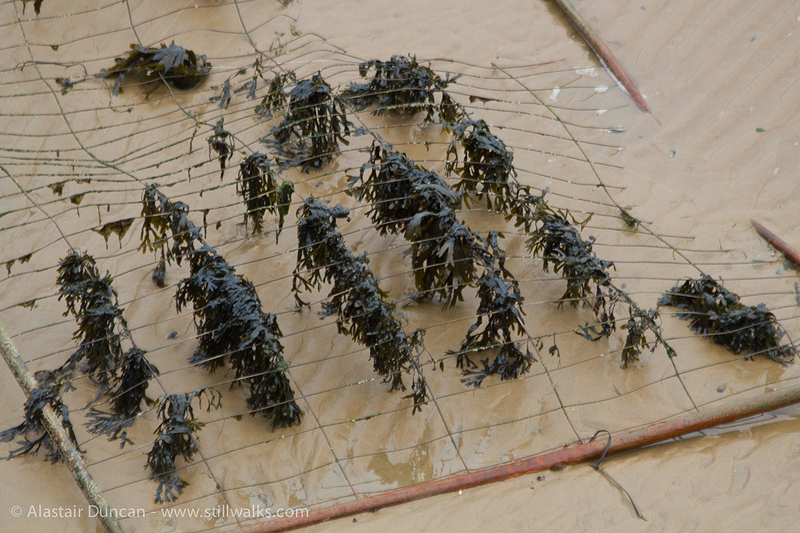 Having read that the winner of the Jerwood Drawing Prize this year was sound artist Alison Carlier, I felt that my description of drawing with my camera and sound recorder while out on pre-production recce walks for StillWalks videos, is perfectly valid. With The Big Draw continuing throughout this month, perhaps it is an appropriate time to consider and enjoy the broadening definition of drawing. 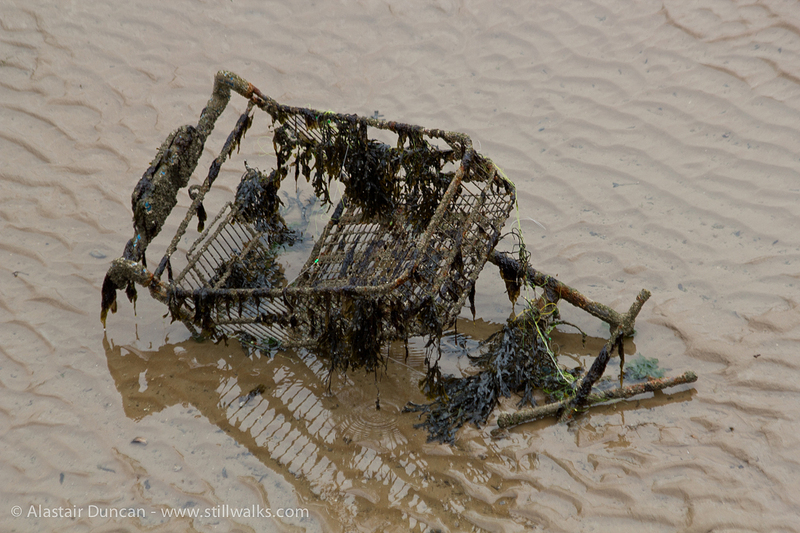 Posted in art, Drawing, Photography and tagged cemetery, drawing, DSLR, Edirol RO9, field recording, graveyard, iPhone, Jerwood Drawing Prize, Mission Gallery, photography, river, rust, sand, sea, seaweed, sound, Swansea, Tawe, trolleys, wales, walk and draw.